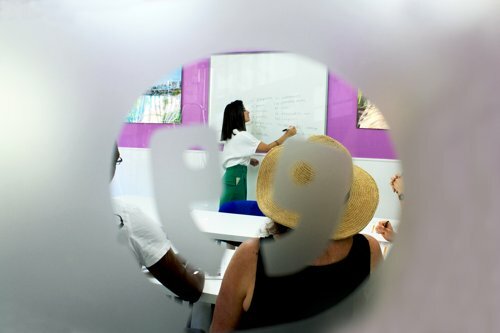 The Combined Spanish classes in Malaga (20+5) is the ideal course for those students who wish to learn Spanish quickly. You will have the opportunity to further develop the topics or areas you wish to and with a personal touch in Malaga. Thanks to a combination of Intensive Spanish classes and one-to-one classes, this course will help you revise and deepen your knowledge. Learn Spanish the intensive way! 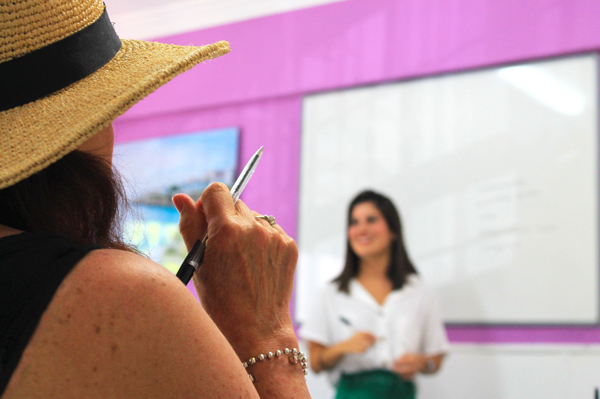 From the very first class you will be able to put into practice the material taught and once you have finished your Spanish classes you will have improved all the skills of the Spanish language: reading, listening, speaking and writing. By enrolling on the combined Spanish classes you can also sign up for our fun activities in the afternoon where you will meet lots of other students. The activities will allow you to practice the Spanish learnt during your classes. Visit beautiful places, discover the historic and charming sides of Malaga and make lots of friends. Come and have a wonderful experience! If you would prefer to stay in small groups and still benefit from an intensive approach, check out our Intensive Spanish course.